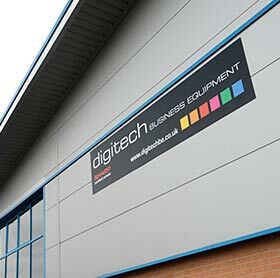 At Digitech Business Equipment we provide better document management solutions to keep you ahead of the technology curve. 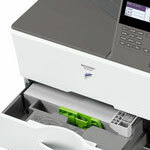 Our range of products and solutions help companies to print, copy, fax, and scan documents more efficiently. 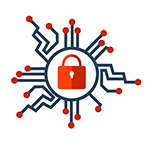 Digitech integrates photocopiers and the finest digital imaging multifunction devices with innovative document scanning, storage and retrieval solutions; all backed with our award-winning customer service and support. As East Midlands' premier locally and independently owned and managed office technology and photocopier provider, we take pride in creating customized document management strategies that will help you work more efficiently, improve your productivity and lower your overall document output costs.